Belly fat is just annoying! The fat around our abdomen is the MOST stubborn and hardest to lose and working out can only so far. So we’ve prepared a list of 7 Flat Belly Herbs and Spices you ought to have if you are looking for a flatter tummy! Now if you currently do not exercise and have poor eating habits, best to start there! Cut out the junk food, sugar, refined grains and processed foods. Replace with lots of green veggies, fresh water, unrefined starches (like whole grain brown rice and sweet potatoes). 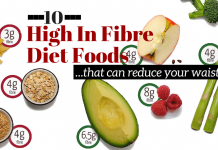 Also ensure you have taken a look at our 6 Diet Mistakes to Avoid post here! 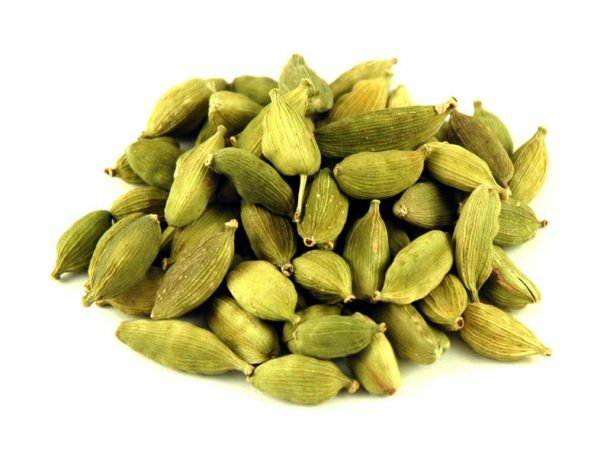 Finally, read below on these awesome super flat belly herbs that can help you get a flatter stomach by flushing out water and boosting your digestive system. 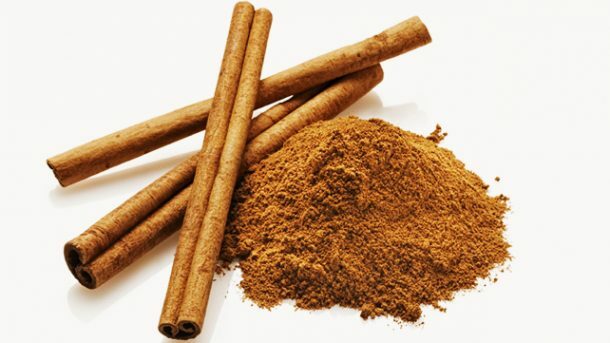 Cinnamon: This tasty spice helps you control blood sugar and acts as an anti inflammatory! Yup, that means less bloating! Add a ½ to 1 teaspoon of cinnamon to hot water and lemon and have it in the morning upon awaking. 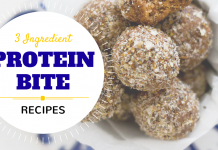 You can also add cinnamon to your oats, protein shakes, green juices or pair it up as a snack with green apples! Mint: Mint is a natural tummy soother and helps promote good digestion. Make sure to add this herb to your herbal teas or infuse in water! Great with a salad as well! Cardamon: Cardamon belongs to the ginger family. 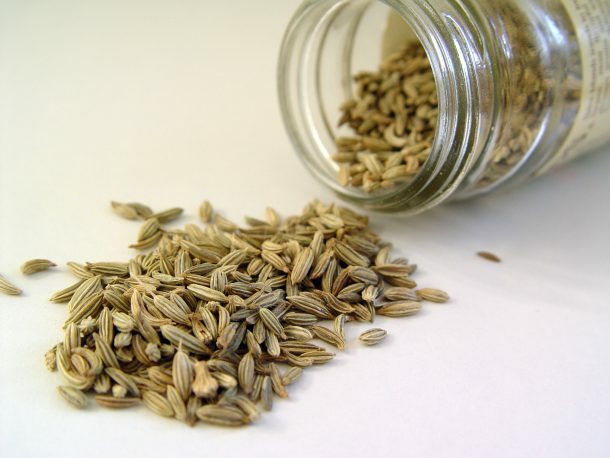 It is a natural diuretic known to help reduce bloating and help eliminate waste! So add this spice to your food! It pairs up well with chicken and even fish! 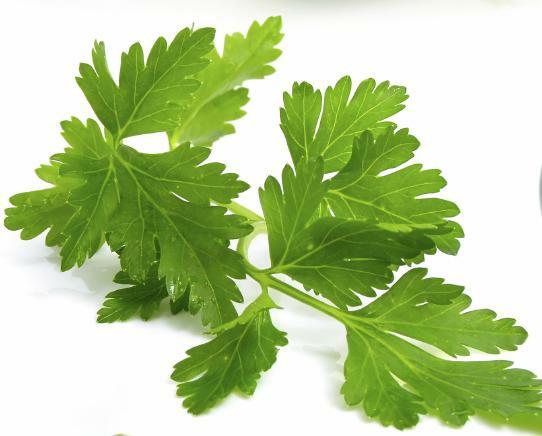 Parsley: Another herb that can help flush out excess toxin. 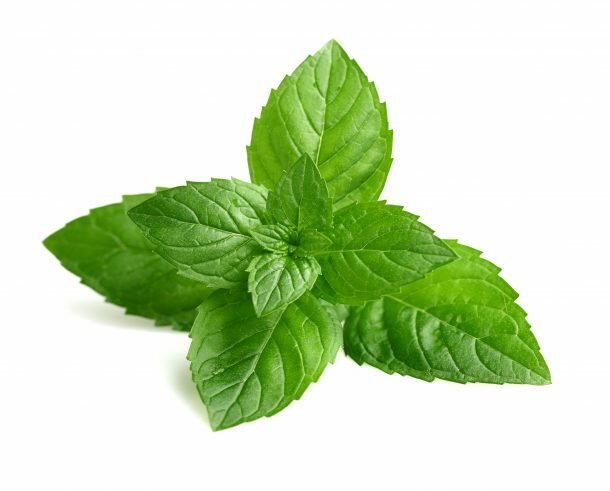 Just like mint, you can add fresh parsley leaves to tea and salads. Added bonus: parsley is vitamin rich and super nutritious. Fennel: Fennel is low in calories but high in fiber! 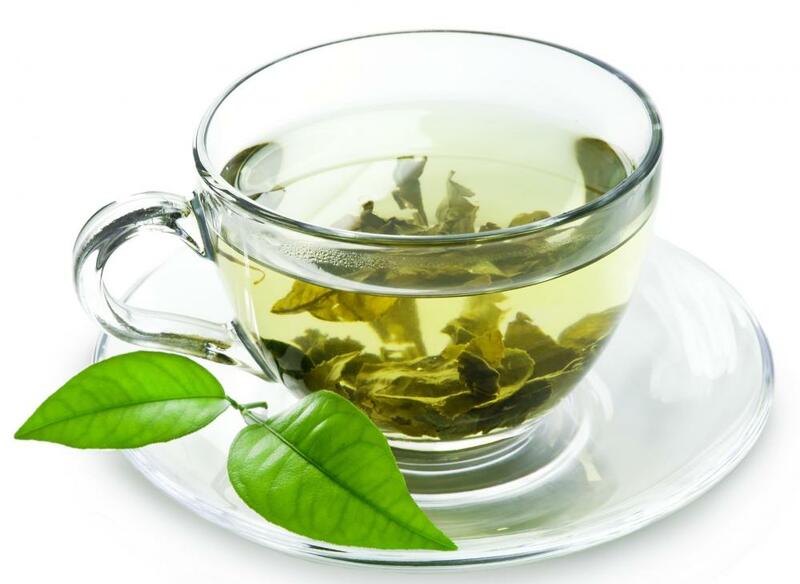 It is great as a tea to help flush out excess water. 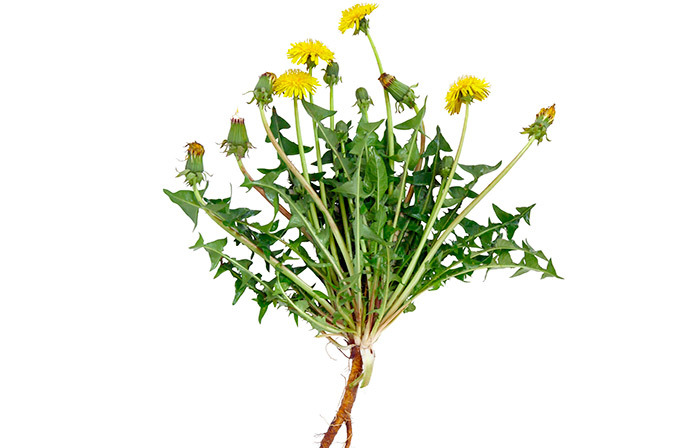 Dandelion root: Another well known diuretic, dandelion root helps reduce bloating and water. 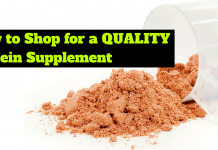 The best form to take is liquid dandelion root but you can also have a herbal tea! Green tea: Herbal green tea is a great way to keep energy levels up while getting rid of toxins. Make sure to buy some quality tea and keep it with you all day! 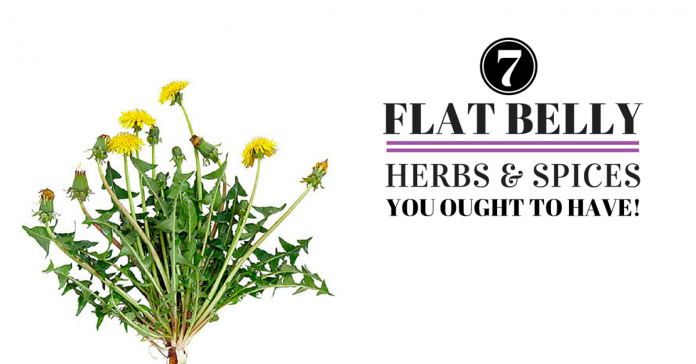 These 7 Flat Belly Herbs and Spices are a great way to reduce bloating and excess water to help you get a flatter belly. Make sure to speak to a health practitioner if you are taking other medicine or diuretics (as taking too many can cause havoc!). 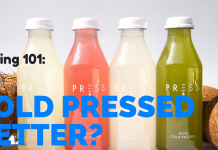 Also check out our post about how to fix a Bloated Belly here! 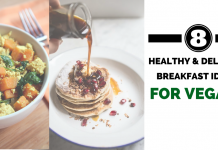 You should also ensure that you are following a healthy, holistic eating and exercise plan that can help you reduce belly fat. 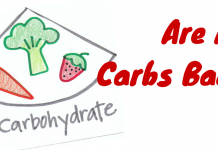 Remember nutrition is the key component of reduce fat and improving your body composition.